"Don't block access to the trail while staging." 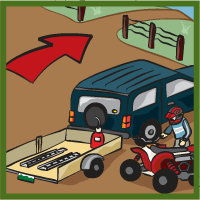 When staging, pull off the road at the trail head to prepare your vehicle and group. Don’t block access to the trail while staging. Be mindful of trailers and stow your ramps. 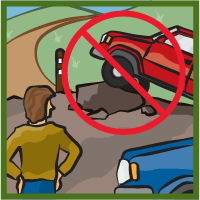 Don’t drive on rocks, objects, or parking lot barriers at the staging area. It can irritate other users. There will be plenty of opportunities to “flex out” on the trail. Drive on designated motorized routes where such designations have been made. 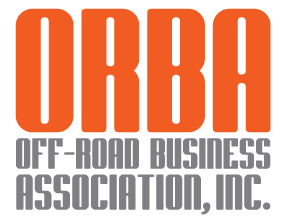 Where no designations have been made, drive only on existing routes until designations are made. On public lands managed by the Forest Service, use motor vehicle use maps (MVUMs) to determine which trails and roads are open to your vehicle. 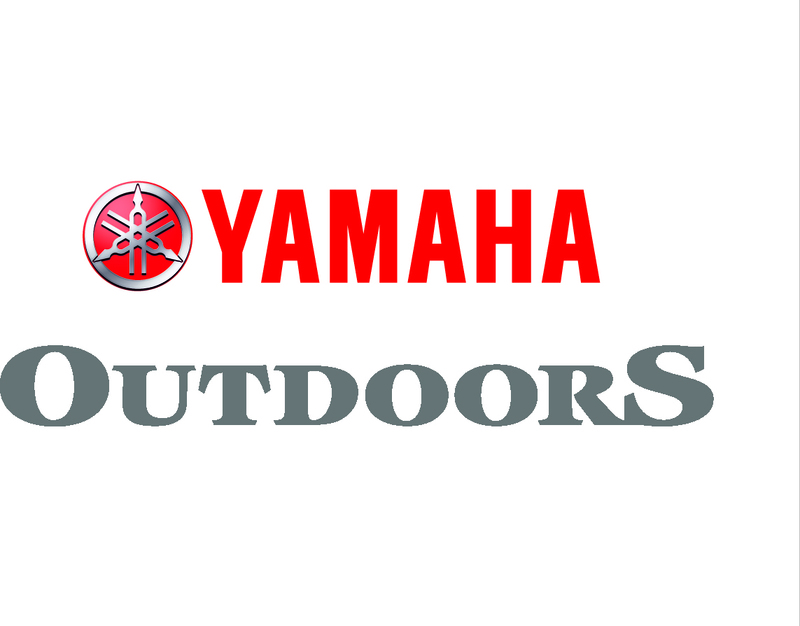 On public lands managed by the Bureau of Land Management (BLM), follow on-the-ground signs to determine which trails and roads are open to your vehicle. Return to the Trail Tips and Etiquette page.